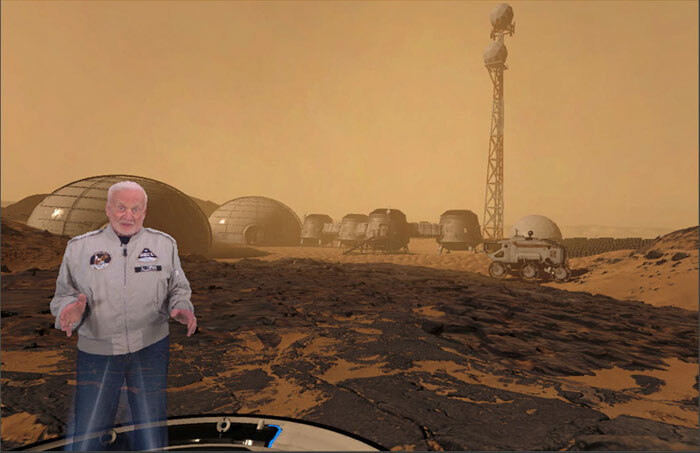 FuseVR’s first virtual reality venture features Buzz Aldrin, the legendary astronaut of the acclaimed Gemini 12 and Apollo 11 missions, presenting his vision for sending humans to the Red Planet, and allows viewers to stand alongside him on Mars itself. FuseVR started with a bang. 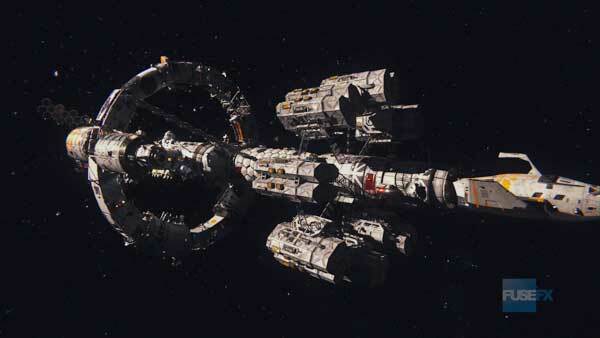 After FuseFX decided to launch a spinoff virtual reality venture, which would create various VFX assets for VR projects, they received their first mission. 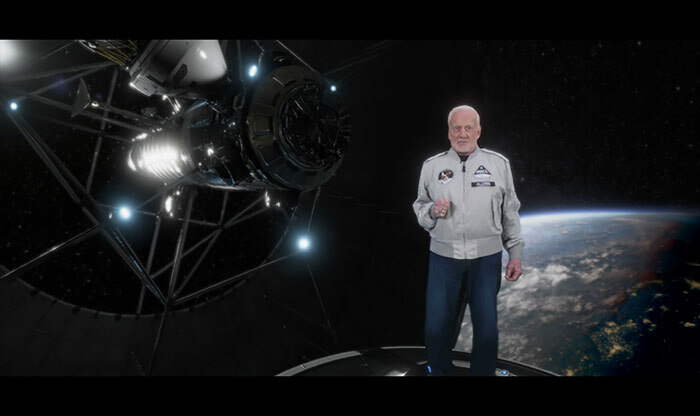 The VR production company 8i reached out to FuseVR for visual effects services on Buzz Aldrin: Cycling Pathways to Mars, a virtual reality production that debuted to wide acclaim at SXSW in 2017. Spearheaded by VR Supervisor Bud Myrick, and VR Creative Director John Heller, the piece featured Buzz Aldrin, the legendary astronaut of the acclaimed Gemini 12 and Apollo 11 missions, presenting his vision for sending humans to the Red Planet. 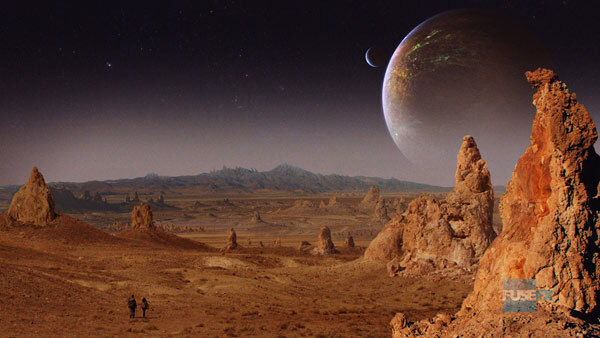 FuseVR artists created a number of digital sets and environments for the project, including Aldrin’s proposed spacecraft, a moon base used for “vapor mining”, and a 360 degree view of the Milky Way. -Buzz Aldrin, Astronaut on the Gemini 12 and Apollo 11 missions, in a statement. 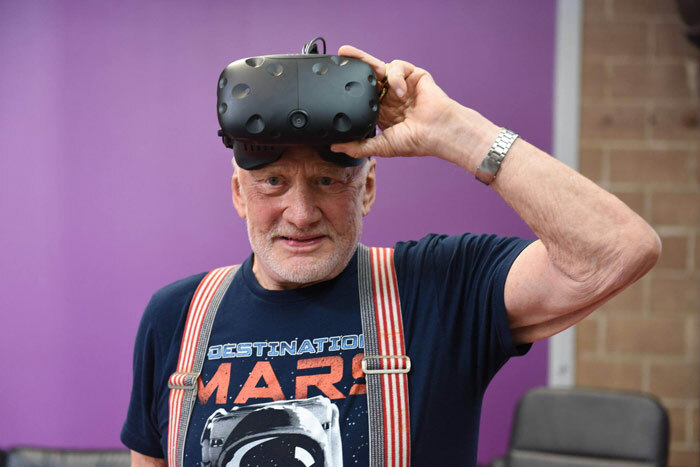 Shortly after its SXSW premiere, Buzz Aldrin’s Cycling Pathways to Mars was distributed by Time Inc. to its Time and Life VR platforms for viewing on various VR systems including HTC Vive and the Oculus Rift. It was also available for public viewing, for a limited time, at the Smithsonian Air and Space Museum.